S S Rajamouli's Eega received phenomenal response all over India. Made originally as a bi-lingual in Telugu and Tamil and later dubbed in Hindi and Kannada, this reincarnation revenge saga had the most spectacular graphics in Telugu cinema history. Rajamouli developed an idea of his father, S S Rajendra Prasad, to make an entertaining and visually appealing film that wowed audiences of all age groups. Krish (Radhakrishna) Jagarlamudi has the ability to tell a good story, lacing the contemporary narrative with a philosophic touch. His films are essentially 'slice of life', and give one something to ponder over. In KVJ, he brought together the theme of the decline of Surabhi theatre and the contemporary mining issue in Bellary. KVJ seamlessly blends mythology, philosophy and contemporary issues in a huge action adventure, which even has 'item' numbers! K Raghavendra Rao is a veteran of period movies. He has directed Annamayya, Bhakta Ramadasu, and Pandurangadu. 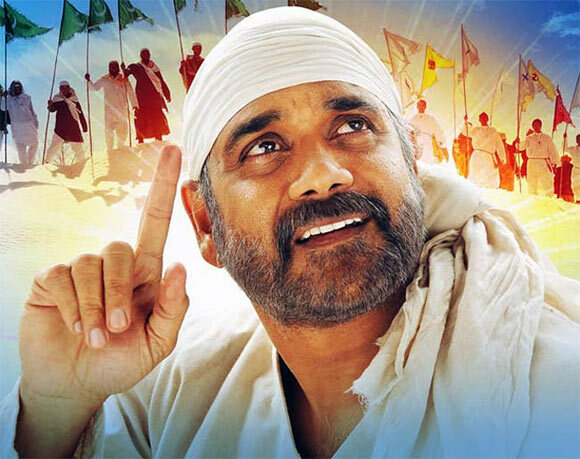 For Shirdi Sai, the biopic on the saint from Shirdi, he chose his usual team of Akkineni Nagarjuna to play the central character, M M Keeravani to compose the music, and S Gopal Reddy as cinematographer. Raghavendra Rao also ensured that the film had a shot of the sanctum of Shirdi much to the delight of Sai Baba devotees who watched the film. Ravi Babu invariably walks a slightly different path and chooses unusual stories. His film Avunu was a well-crafted supernatural thriller with a taut screenplay, excellent re-recording and sound effects that enhanced the fear factor. Avunu was a simple story but well presented and directed. 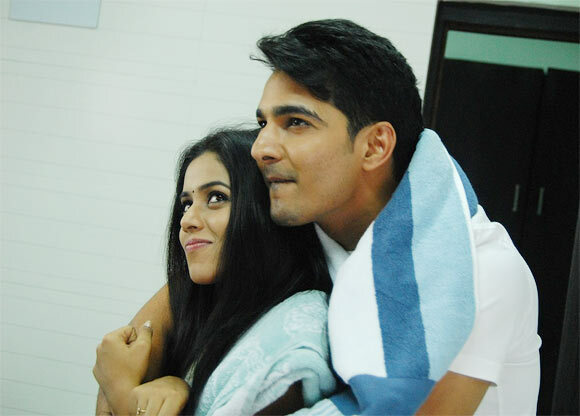 He arrived with a bang with his maiden effort Love Failure (Kadhal Sodhapuvadha Yeppadi in Tamil). Developed from a short film, Balaji was able to narrate this tale well. His take on love was realistic and something audiences could relate to. Balaji also elicited natural performances from his leading stars, Siddharth and Amala Paul.